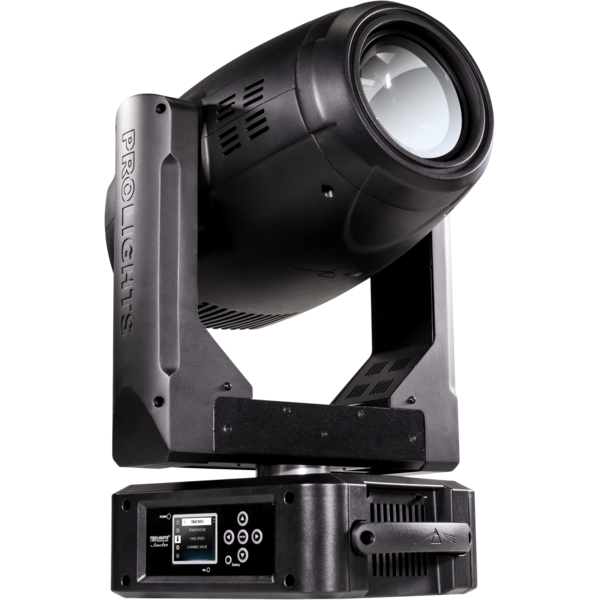 The PROLIGHTS JADE Moving Hybrid Luminaire delivers a full designers toolkit in a single, compact fixture. 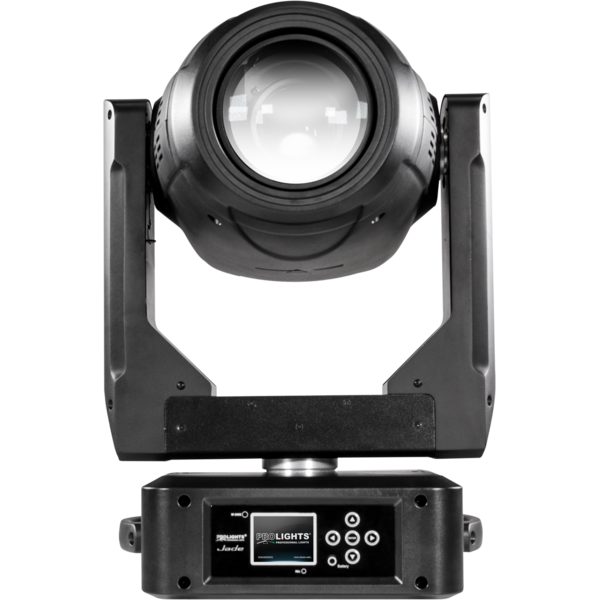 Harnessing the power of its 280W discharge source with a custom optical system, it provides a punchy beam, even wash and crisp spot all from a single unit. 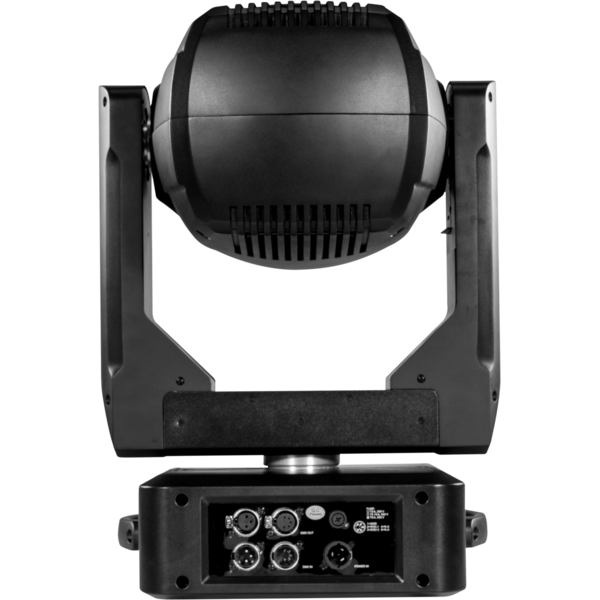 Massive 2° to 23° zoom range with beam and spot modes. 13 position colour wheel including CTC filters. Extensive effects including rotating gobo wheel, static gobo wheel, dual prisms and linear frost.